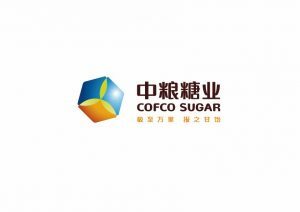 In a boost for sugarcane sustainability in China, COFCO Sugar has joined Bonsucro. The company is a subsidiary of COFCO (China National Cereals, Oils and Foodstuffs Corporation), China’s largest food processor, manufacturer and trader. COFCO Sugar operations include sugar production, imports, refining, domestic sales & trade, warehouse & logistics, and national reserve management. In terms of imports and refining, COFCO Sugar’s import volume accounts for about 50% of China’s total sugar import volume. This follows on from recent exciting developments in China for Bonsucro, including two mills achieving Bonsucro certification. Over the past few years, Bonsucro has steadily increased its engagement with the country’s sugarcane industry due to its status as a key origin and a market for sugarcane-derived products.